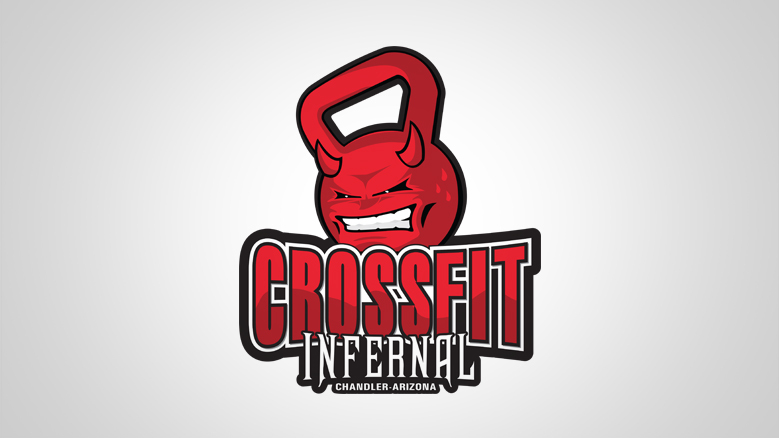 CrossFit Infernal is yet another amazing CrossFit gym, located at 2301 E Yeager Dr Suite 14 Chandler, AZ 85286. This facility has been serving Chandler/Gilbert area in Arizona since 2010. CrossFit Infernal was established just because of your body needs. The gym is owned by Andrew W.
Andrew W. owner and a trainer at CrossFit Infernal had several experiences in fitness because he grew up surrounded by sport. He’s career includes; athletic as a Division 2 Baseball player in College where he found a love for fitness and training. He discovered that there is something about pushing our body to its limits. There is no better feeling than helping improve someone’ life which is why Andrew W. through CrossFit Infernal and group of professional team are there to work with you. CrossFit Infernal specializes in Crossfit, Olympic Weightlifting, Strength and Conditioning, Power-lifting, Youth Program, Personal Training, Gymnastics and many more. 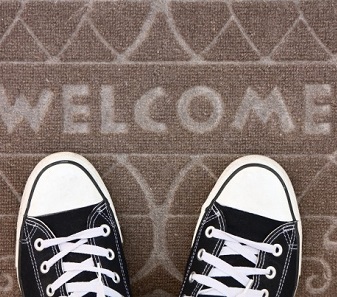 They also offer free trial classes for their clients to familiarize themselves with the program. 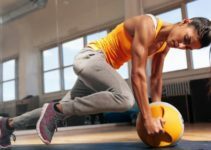 At CrossFit Infernal, Their goal is not only to make you stronger, but healthier too through their special classes, with friendly and knowledgeable staff whose interest is in each and every member. 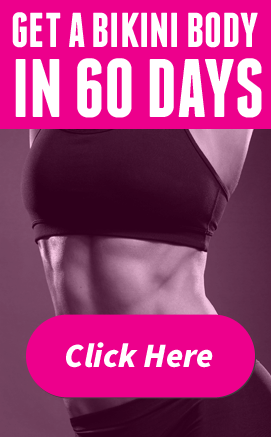 CrossFit Infernal has recorded quite a number of great successes in fitness and general body exercises. 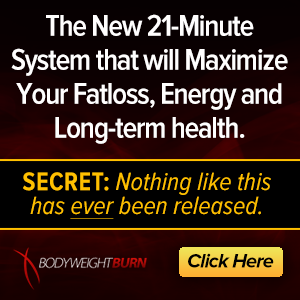 Steve C. from Queen Creek, AZ mentioned that the workouts in the gym are great and so are the coaches. James W. Chandler, AZ. also mentioned that the workout at the gym is for all, regardless of an individual’s fitness experience or ability. He mentioned that the trainers pay attention to details when it comes to members and with the way they demonstrate the movements for their students. According to him, they also make sure every body in the class is doing the right exercise and movements properly, so that there is no injury for anyone but safety. James also said that the coaches and the owner of the gym treat everyone of their members like family and the members at the gym support one and other.